Ken Overbey has been performing the "Oldies" since they were new! His Musical Memories Solo Act is enjoyed by all ages as he sings the most popular songs from the past. 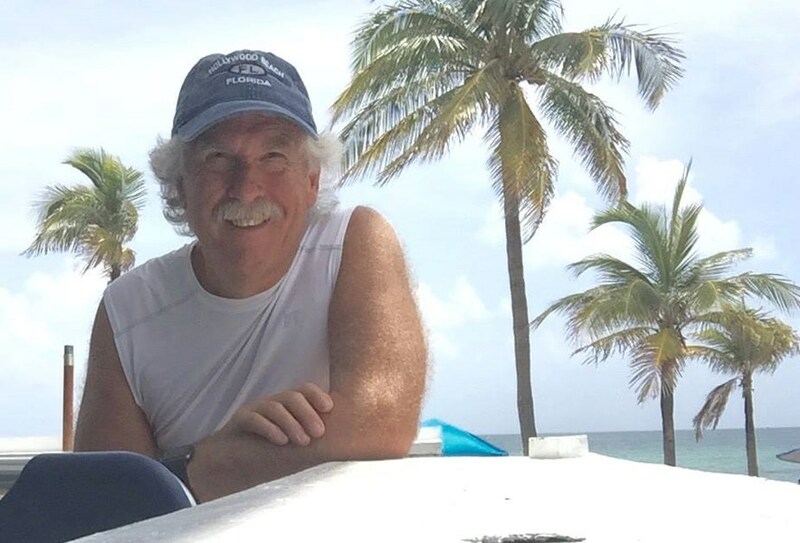 With full band arrangements and over 700 songs, Ken can play for a variety of event types. Similar in style to a Dueling Piano show, Ken will play a variety of songs and take immediate request. He will engage your guests and get them to participate with music trivia and sing alongs. 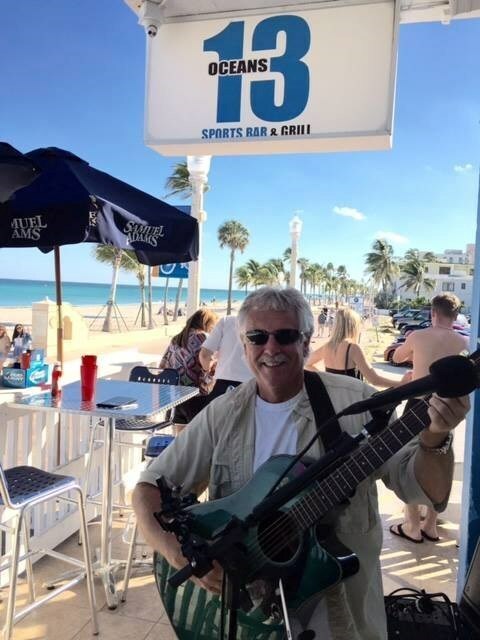 Ken has been playing on Hollywood beach for the past few years and is constantly told that he is "the best entertainment on the Broadwalk". His talent, professionalism and easy stage presence draws people to wherever he plays. Neil Diamond, Jim Croce, CCR, The Monkees, and many more. Frank Sinatra, Tony Bennett, Dean Martin, Sammy Davis Jr, and more. Great for Senior Events, Cocktail Receptions and Weddings. 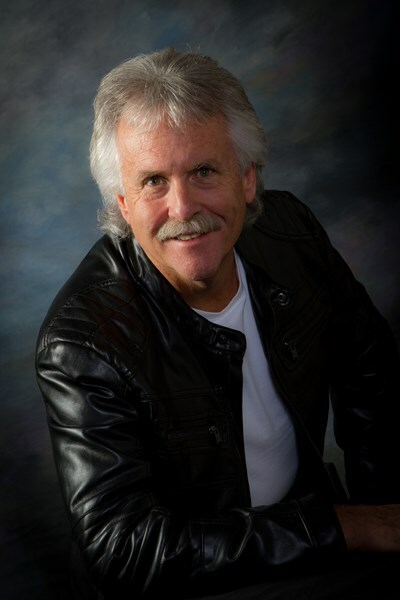 Ken's vocal styling and audience interaction makes his show a unique and fun experience that is suitable for a variety of groups and ages. Please note Ken Overbey Musical Memories FL will also travel to Pembroke Pines, Fort Lauderdale, Miramar, Opa Locka, Miami, Miami Gardens, Dania, Hallandale, Hialeah, North Lauderdale, Pompano Beach, Miami Springs, Coral Springs, Coconut Creek, Lighthouse Point, Miami Beach, Parkland, Coral Gables, Deerfield Beach, Boca Raton, Key Biscayne, Delray Beach, Boynton Beach, Princeton, Homestead, Leisure City, Lantana, Lake Worth, Greenacres City, Florida City.